I just received my copies of NorthWord. It is a literary magazine that one of my poems, titled ‘Faithless’ was published in! It was a juried issue and I am honoured to have been picked. 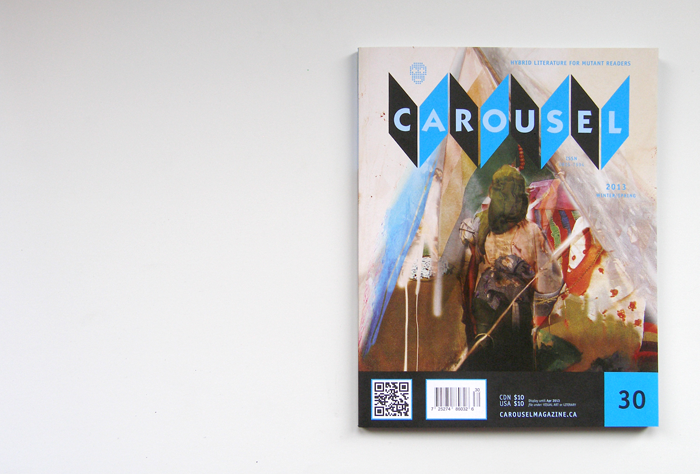 Carousel Magazine – I have a poem published in it! YEAH! Carousel Magazine is out and Chlamydia Is Not a Flower is in it!!! Can’t wait to get my hands on a copy!! !